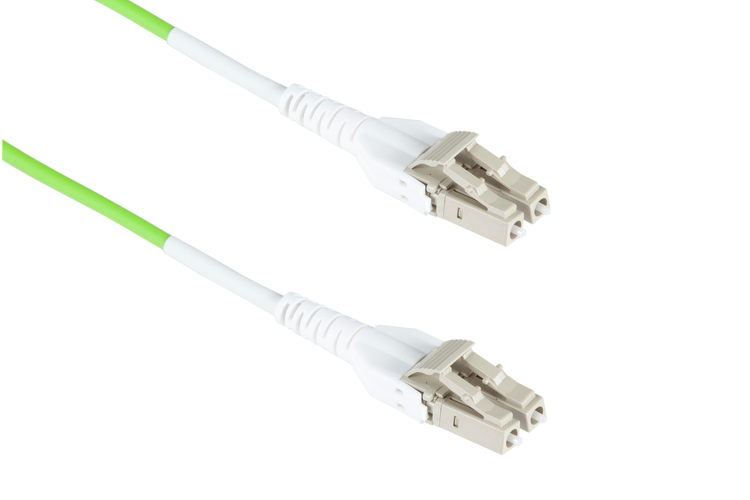 OM5 fiber cables, the first approved as WBMMF (Wide Band Multimode Fiber), have been designed to specifically handle high-speed data center applications with using two fibers to transmit from 40GBs up to 100GBs. 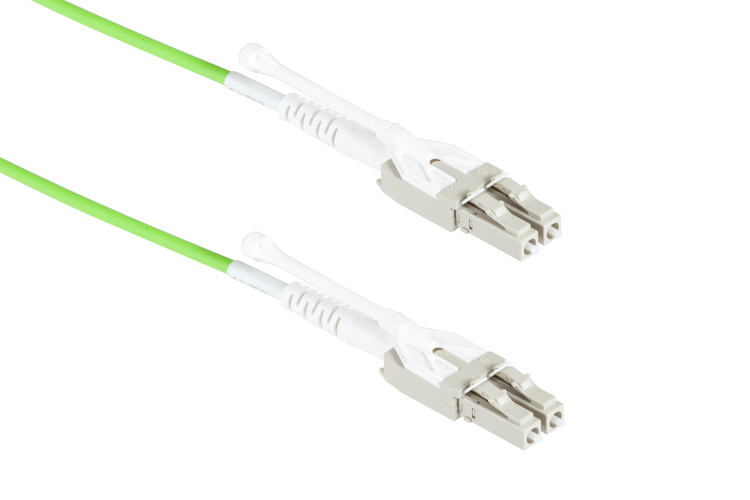 With the emergence of SWDM (Shortwave Wavelength Division Multiplexing) applications in data centers, OM5 fiber cables provide optimal support and performance at higher speeds. 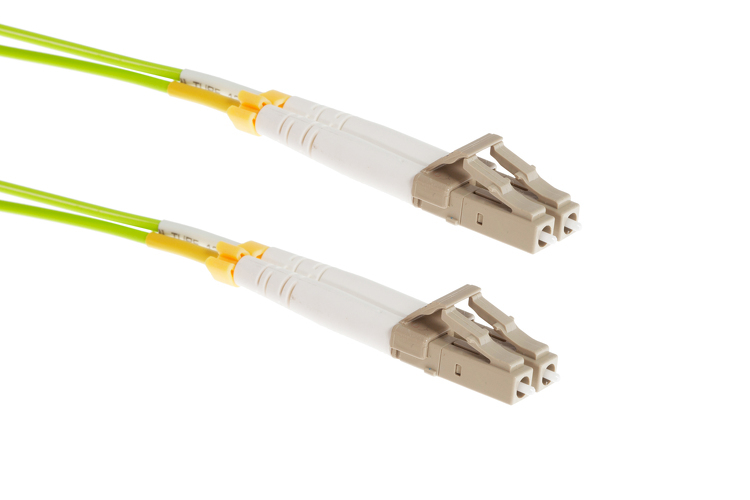 Even with the high speed, OM5 fiber cables are backward compatible with existing OM4 applications and networks. If you need help finding the solution that fits your network, give us a call or chat with us today. Our Fiber Cable Experts are here to help!